So you want to hire an architect, who doesn’t right? 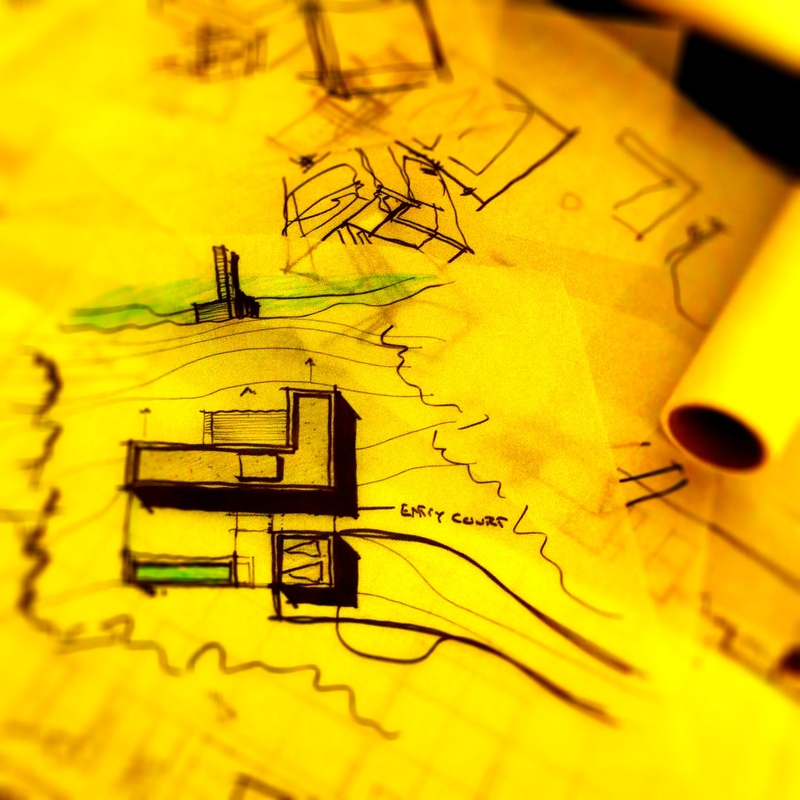 But how should a residential client go about finding and hiring an architect? Well, you’ve come to the right place. Part one of a three part series discusses how a residential client can find and hire an architect. While the process for most commercial projects is similar, this series is aimed at the residential client who is most likely hiring an architect for the first time. Once you’ve selected your architect, you can have in-depth discussions pertaining to your project specifics and their process. I’m assuming that as a client you’ve already determined the value that an architect can bring to your project- if not, be sure to read Architect’s Value? 60 to Contemplate. The good news is that you understand the importance of an architect and now you’re ready to find one suitable for your project. Where to start? There are many resources to assist you in finding an architect. 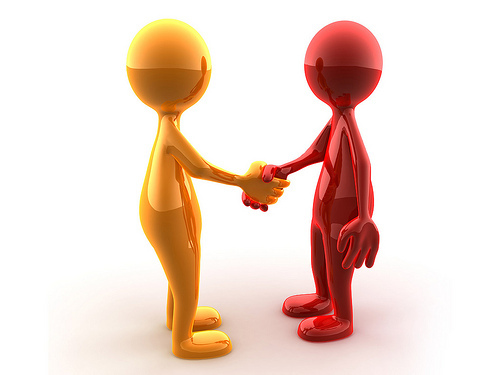 The most readily available is to talk with friends and neighbors who have completed projects similar to yours. Online research is another great tool, your local chapter of the American Institute of Architects (AIA) is a good resource for locating architects. You can go to the national AIA website and search for your local chapter. The local chapter web site should contain a list of local architects along with bios and their areas of expertise. It is worth noting that membership in the AIA is voluntary. Just being an AIA member does not guarantee that they are the best, or better than another, architect for your project. It’s also worth noting that one does not need to be an AIA member to be an architect. Additionally, numerous sites exist, such as Houzz, that allow you to view local architect’s work and obtain contact information. In addition, Houzz is a great site for you to start- if you haven’t already- collecting images that appeal to you and what you wish for in your own project. You can also search for ‘architects <insert your city here>’ on a search engine of your choice. 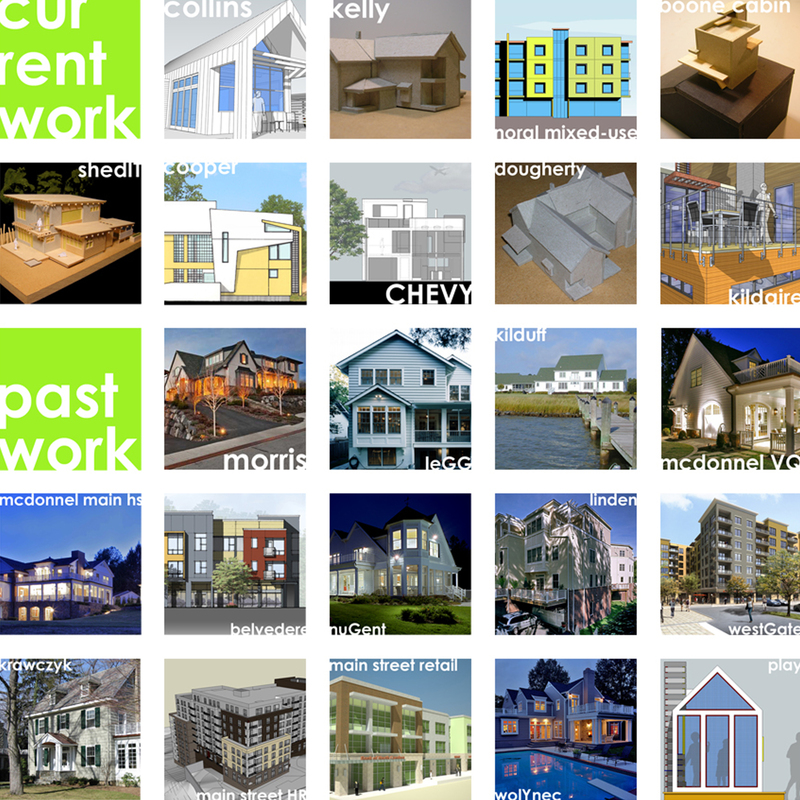 Visit the architect’s web sites and view their portfolio of work. Using these three methods should yield enough information to compile a list of potential architects. Now what- you’ve talked to friends and neighbors, viewed numerous websites, looked at online portfolios, and found architects whose work you like- is it over? Nope, you’ve got some more research to do. Selecting the right architect is very important. You’ll be dealing with the architect for several months if not longer. Trust is paramount between you and your architect. You need to have confidence, and yes a bit of faith, in your architect. Your research should have resulted in a list of architects you feel are appropriate for your project. I recommend interviewing the top three from your list. Ask lots of questions. Not sure what to ask? No worries, in Parts 2 and 3 I’ll give you some suggested questions to get the discussions started. 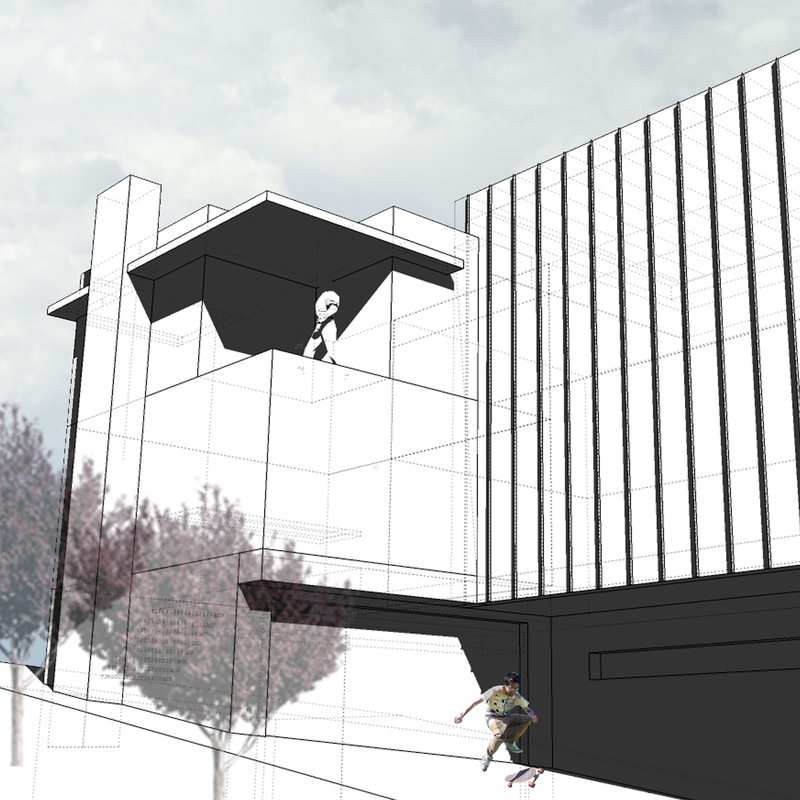 Obtain a list of references from the potential architects and call them. I know, I know, nobody lists a bad reference. However, you should still call them… by call, I mean no email or letter, actually speak with the person. Ask them anything you feel necessary. For the final question, ask the following “If you were to do it over again, what would you change about the process?” The response should reveal whether or not the architect in question will be a good fit for you. Trust. I can’t state this enough, you need to trust your architect. You need to be comfortable in talking with them. You should be able to envision having meals with this person and inviting them to a party- architects love parties! You don’t have to be bff best friends with your architect; you do need to like them though. You need to have confidence in their integrity and skill set as an architect. Parts 2 and 3 of the ‘Hiring an Architect’ series will be posted soon. These posts will provide you with suggested questions to get discussions started between you and the architect. ** You can always just contact me if you don’t want to search for an architect. Thanks for the reblog and the kind words, I appreciate it! I see you’ve changed your logo, looks good. 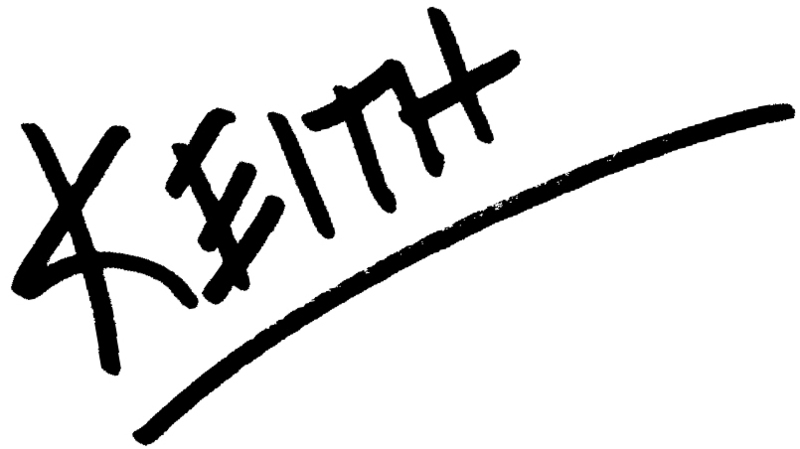 Keith has written the beginning of a great series. His style is informative but begins to get at the most important issue, trust. I wish I’d have written this, but here is a great article. I hope it is useful as you consider hiring an architect.